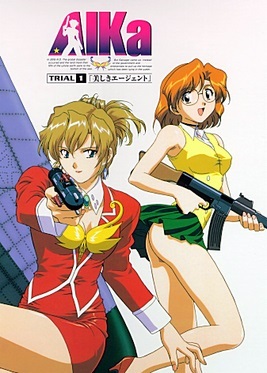 Agent Aika DVD 1 cover (european edition). 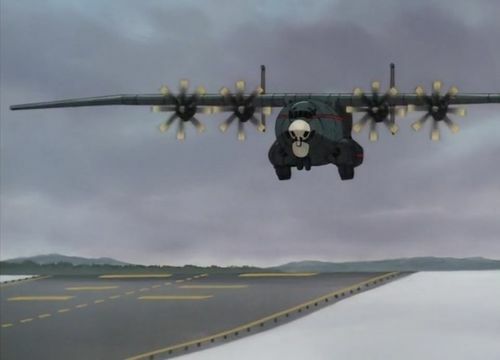 Note: This is an animated film. 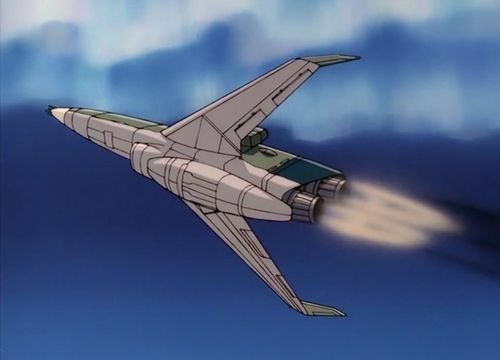 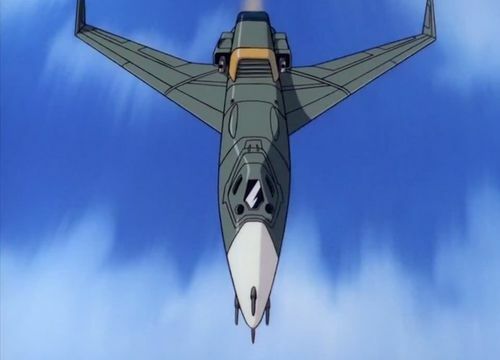 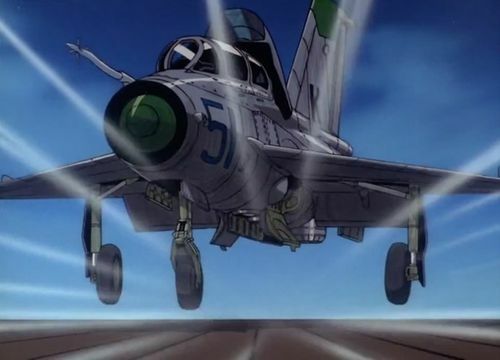 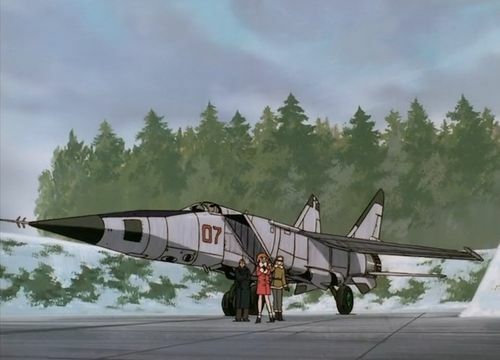 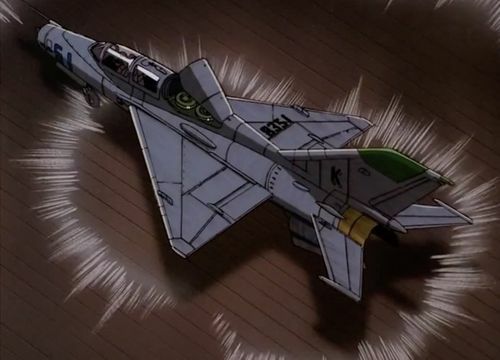 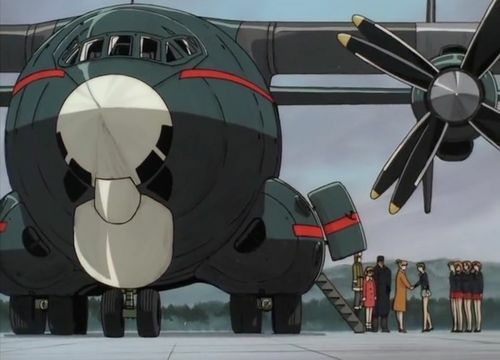 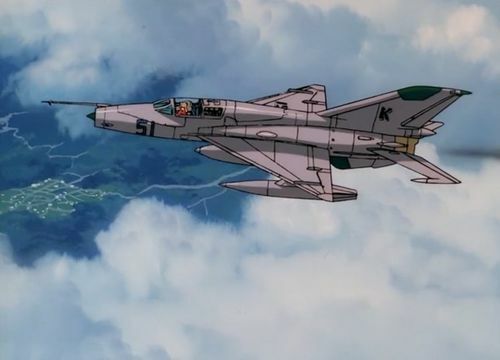 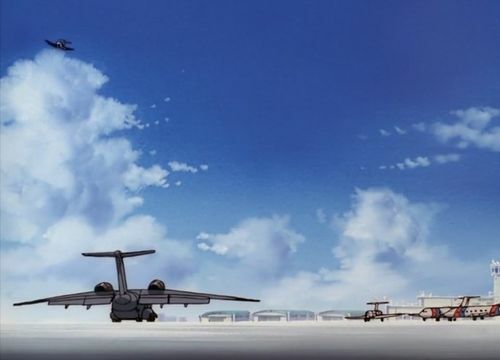 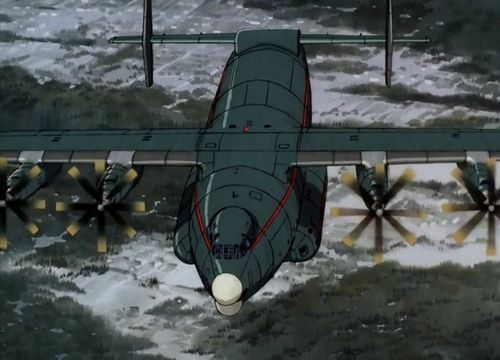 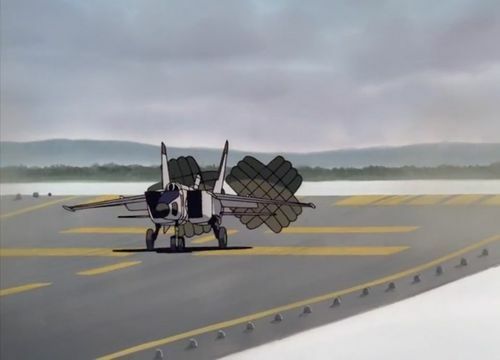 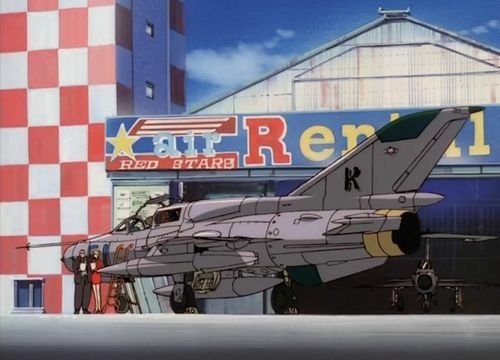 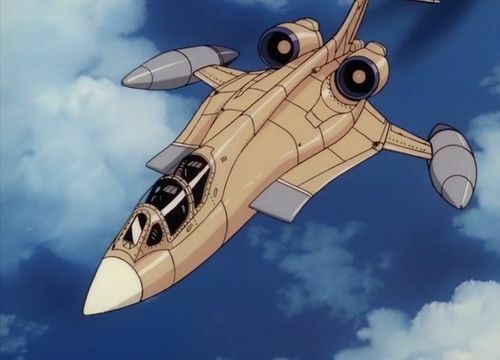 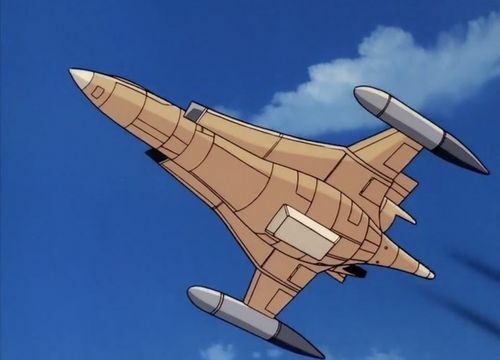 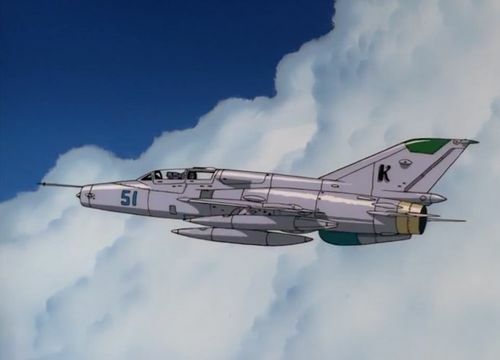 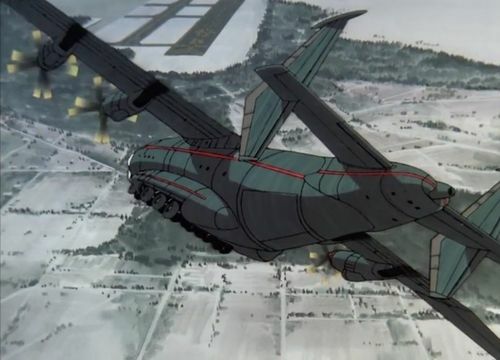 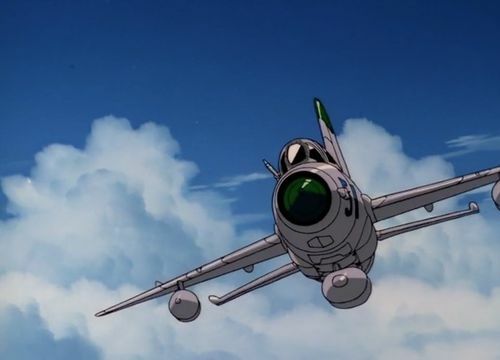 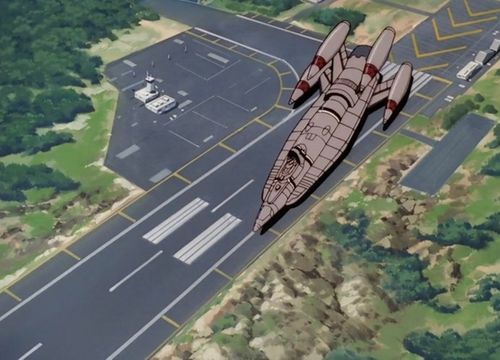 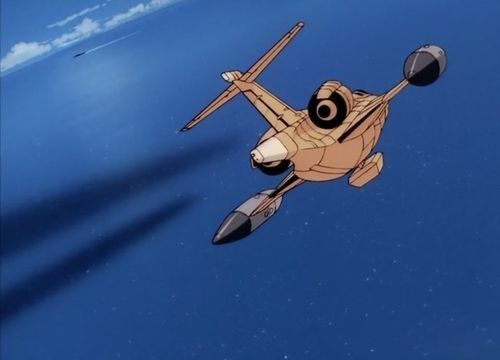 The aircraft shown in it are therefore not actual aircraft, however, where a reasonable depiction of an actual aircraft has been created, it has been identified as best as possible. 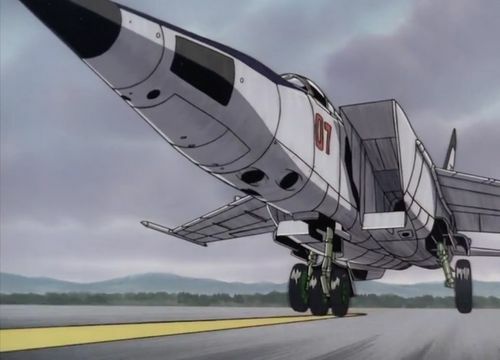 Mikoyan-Gurevich designed a STOL variant of its successful -21 fighter : the Mikoyan-Gurevich MiG-21 PD, a single seat with fixed landing gear. 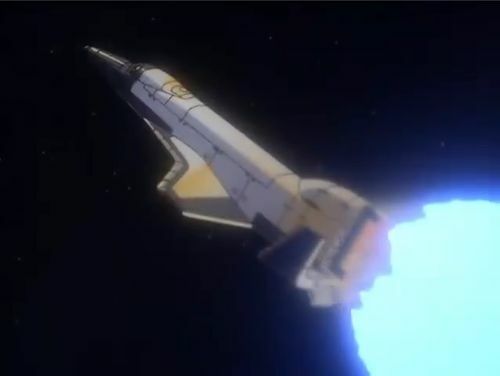 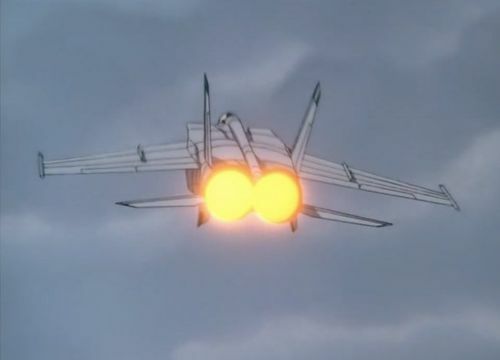 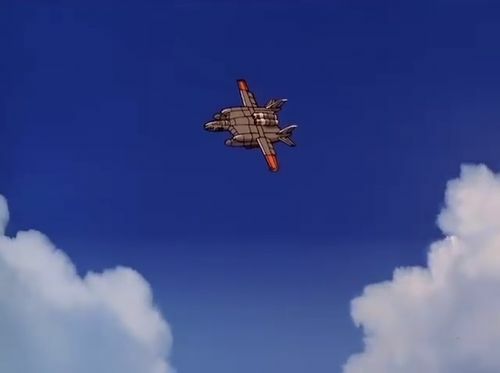 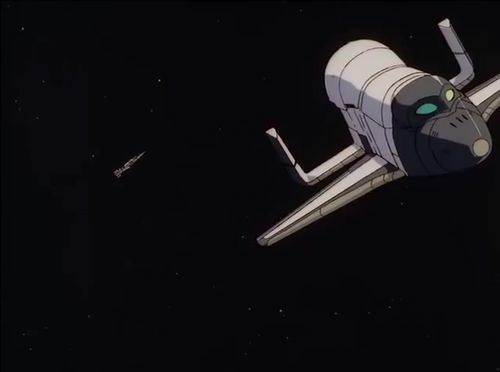 Note : quickly seen in flight just before opening credit of Episode Five. 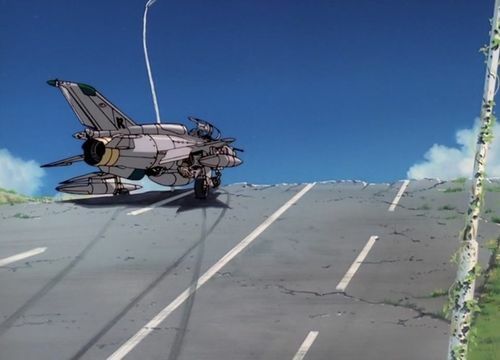 This page was last modified on 27 March 2019, at 20:45.